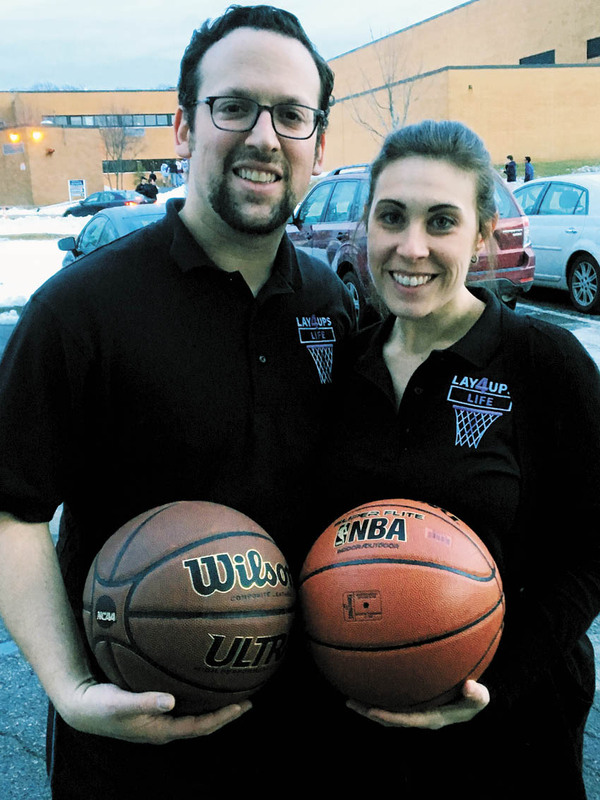 Layups4Life, co-founded by Livingston High School graduate Dana Levine and her fiancé, Dan Exter, is raising funds for cancer research and clinical trials at Memorial Sloan Kettering Cancer Center in New York. “We founded Layups4Life after Dan was diagnosed and beat his battle with A.L.L. (acute lymphoblastic leukemia),” Levine said. In the past two years, the organization has raised close to $30,000.